With the economy still in the doldrums and lots of folks out of work and combing the want ads, it’s no surprise that fine jewelers have seen a drop in business. People aren’t choosing to spend their money on luxury items like natural diamonds and gems. They’re focusing on necessities and affordable jewelry options — like cubic zirconia and lab created gems. Nowhere is this more evident than in the engagement ring and wedding ring market. Young about-to-be-marrieds who are financing their own wedding or who want some cash left over for an exciting honeymoon are choosing affordable CZ diamond ring ensembles. For some, the decision to purchase cubic zirconia diamonds is a financial consideration. They want engagement and wedding rings with the brilliant sparkle and beauty of diamonds but without the hefty price tag. But for a growing number of people, the decision to purchase lab created diamonds is a matter of environmental and social consciousness. They don’t want to contribute to mining practices that destroy our planet’s delicate ecosystem or enslave impoverished workers in war-torn countries. Gorgeous, affordable, lab created cubic zirconia engagement and wedding rings fit both the budgets and ethical priorities of these new jewelry buyers. The socially-conscious sensibilities of this new generation of jewelry buyers have created growing demand for loose cubic zirconia and wholesale lab created gems. 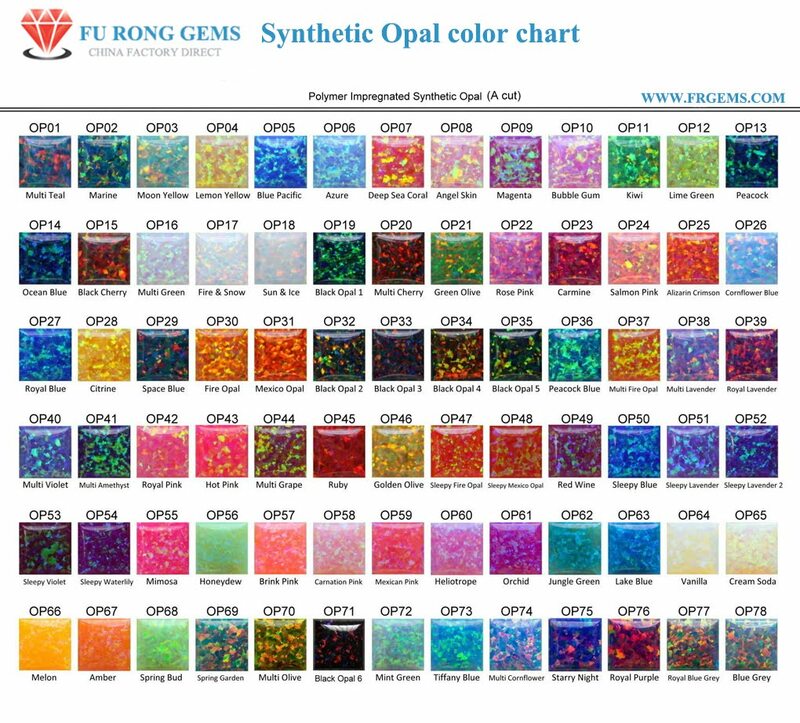 Traditional and custom jewelers are flocking to respected online wholesalers like FU RONG Gems to meet this growing demand for CZ diamond engagement and wedding rings, anniversary rings and other jewelry. In business since 1996.